Violence against children in the country is increasing and urgent steps are called for to halt the menace. These views were expressed by advocate Kashif Bajeer while addressing media persons at the Karachi Press Club on Thursday afternoon. He said funds were allocated to the welfare of the children, but they just lapsed without any meaningful development. He added that last year alone, an amount of Rs20 million allocated to the sector had lapsed as it had gone unutilised. 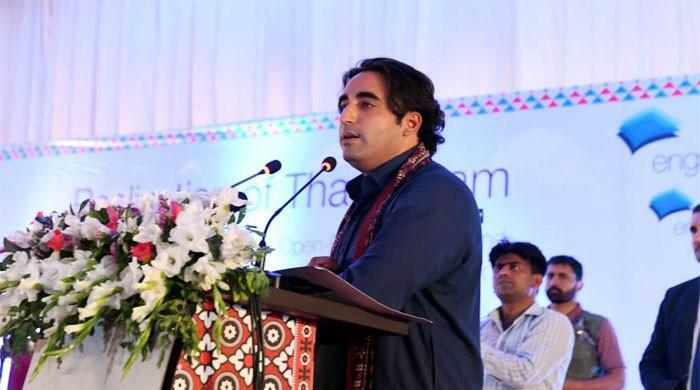 “Millions of children in Sindh are suffering violence, exploitation and abuse in all forms due to unsatisfactory implementation of existing laws,” he said. He enumerated the various existing laws, namely, the Employment of Children Act, 1991, Employment of Children Rules, 1995, the Sindh Child Protection Authority Act, 2011, and the Sindh Right of Children to Free and Compulsory Education Act, 2013. He regretted that none of these laws was being implemented in letter and spirit. Bajeer referred to the findings of an International Labour Organisation (ILO) study laying down that there were at least 5.5 million children in forced labour. 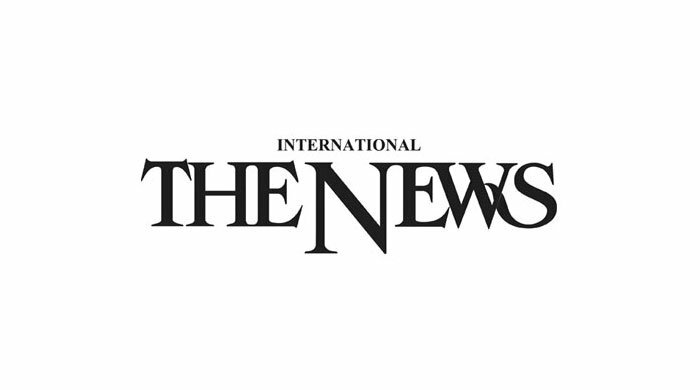 He said that last year as well as this year Rs54million had been set aside to carry out an in-depth study into factors that precipitated child labour but nothing had been done in this regard. Rana Asif Habib, president of Initiator, said that last year 131 children out of 146 missing ones were recovered from Punjab. He regretted that even though children were one half of the country’s population, there was no separate ministry to deal with their issues. He said that sometimes they were made part of the ministry of women’s development and sometimes aligned with other ministries. He also mentioned the proliferation of ghost schools in Sindh, which, he said, was further harming the cause of the children’s welfare. He expressed concern over the unabated deaths of children in Thar. Syeda Tehsin Abdi, of the Child Rights Movement, Sindh, said that there were a number of child welfare-related projects where zero percent amount had been utilised which spoke of the government’s apathy towards a vital national issue. She said a number of years had passed since the passage of the Child Marriages Restraint Act, but there was no progress. Asif Habib said that almost eight years had passed since the passage of the Eighth Amnedment but no progress had been witnessed as regards the state of the children.